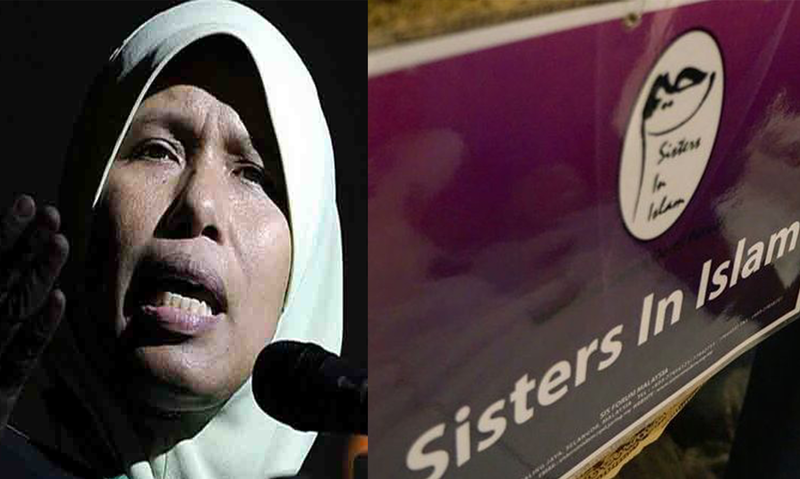 Despite the explanation and support by the Women, Family and Community Development Ministry towards Sisters in Islam (SIS) over the allocation they receive for helping Muslim Women throughout Malaysia, PAS MPs continue to attack the organisation and the Government unfairly. YB Siti Zailah Mohd Yusoff’s recent remarks in the Dewan Rakyat over the allocation is nothing more than an attempt by PAS to nudge the government towards selective and preferential distribution of funds based on religious and ideological believes. This is a dangerous idea. Ministry funds must be non-partisan. SIS clearly fits the criteria set by the Ministry which includes improving women’s welfare and advocating for human rights. Moreover, the NGO has checks and balances in its financial management that makes it transparent and accountable. It is high time that PAS starts placing more importance on understanding the welfare work that SIS does and not demonise the organisation. SIS has a been promoting for equal rights in Malaysia for many years. Its free legal clinic Telenisa has helped over 8,400 people since 2003 from all over Malaysia, including those from Kelantan, in matters of Islamic family law and syariah criminal offences. This involves cases related to divorces, polygamy cases, child custody, and property. At least half of these women earn below RM2,500 each month and cannot afford the legal fees necessary to navigate the complex syariah legal system that differs from state to state. Many muslim women do not have adequate support when it comes to legal aid and the social prejudice they face further complicates the issue. Last year, Telenisa revealed that it handled 576 cases with 32.5 percent of them involving Muslim men failing to support their wives and children financially. Many muslim women have also sought Telenisa’s legal advice over divorce, particularly their husbands refuse to grant them a divorce. Without organisations like SIS, these marginalised women might not be able to receive the support they need and will end up defenseless. PAS should realise that such attacks will only hurt those who have nowhere else to turn to. In the new Malaysia we should rise above differences and extend our humanity and compassion to those who need our assistance. We must not be blinded by our differences and instead protect and stand up for the marginalised, infirmed, poor, those with disabilities, discriminated, beaten and struggling.